It's FREE to sign up in stores. This is your KEY to saving $$$ at CVS/Pharmacy. 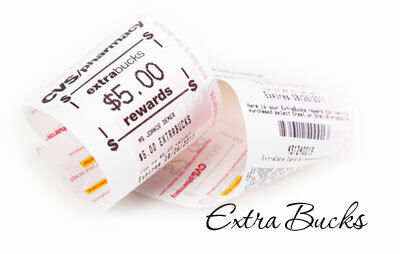 It also allows you to score all the sale prices and promotional Extra Care Buck offers - ie: Buy 2 Get $3 Extrabucks. Be sure to scan your CVS card or enter your phone number at the red ExtraCare Coupon Center (found at the front of the store) to see what CVS store coupons print for out that you can also combine with manufacturer’s coupons! 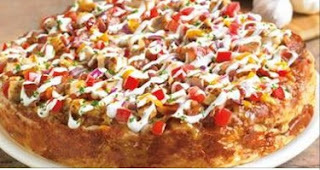 You’ll also earn 2% back on your purchases (exclusions apply) that will accumulate quarterly and print out at the bottom of your receipt, at the ExtraCare Coupon Center OR through CVS.com in January, April, July and October. If you do not spend $50 in qualifying purchases or do not otherwise reach a minimum of $1 in ExtraBucks Rewards by the end of an earning period, you will not receive rewards and will not have your earnings carried over. You must collect your quarterly ExtraBucks Rewards, which will be rounded down to the nearest dollar, during the 45-day period following the earnings period. Once you start getting the hang of CVS, you’ll be able to “roll” your Extra Care Bucks and start to profit from all the deals! 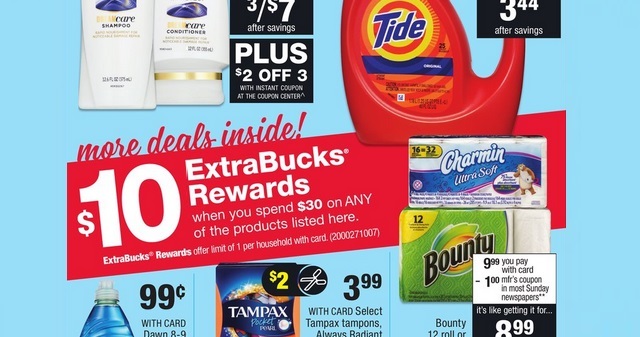 Every week, CVS releases new promotions where you will earn ExtraBucks Rewards (which are almost like cash or store credit) for making a qualifying purchase. 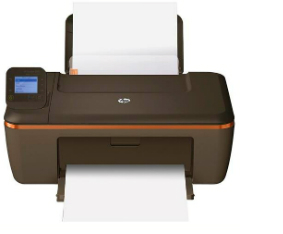 Although this may vary, you generally only need to reach 98% in order for the ExtraBucks to print. 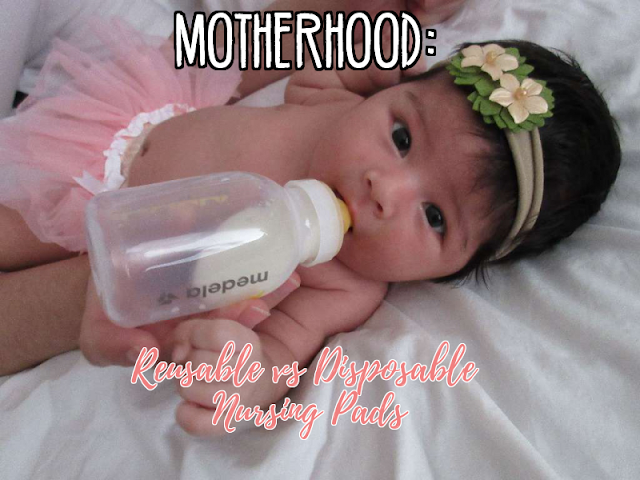 Example: Spend $30 on Baby Products to get a $10 ExtraBucks Reward - you actually only need to spend $29.40 to get the reward. 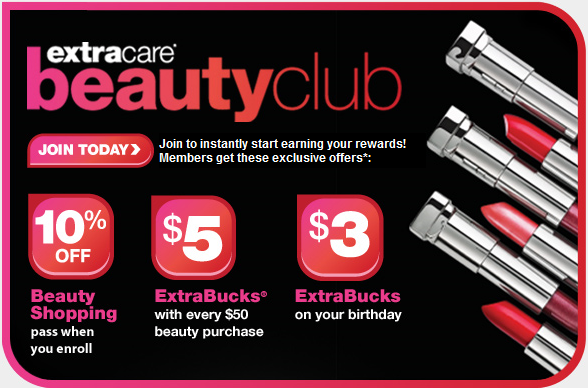 When you sign up for the CVS Beauty Club and spend $50 on qualifying beauty purchases, you’ll automatically receive a FREE $5 ExtraBucks after checkout! You’ll also receive a 10% off Beauty Shopping pass after enrollment, a $3 ExtraBuck on your Birthday, exclusive coupons, and more! Qualifying beauty purchases include items from the following categories: Cosmetics, Ethnic Hair Care, Fragrances, Hair Accessories, Hair Appliances, Hair Care, Hair Color, Hosiery, Healthy Skin Care, and Skin Care. Excludes items from Trial & Travel, gift cards, and prescriptions. Some items that do not qualify: razors, shaving cream, deodorant, some men’s body washes, and sunscreen. 1 Manufacturer & 1 CVS Coupon allowed per item. B1G1 Offers: You are allowed to use a B1G1 FREE Manufacturer's coupon to get both for FREE or you can use (2) $ off coupons. Reserve the right to limit quantities. CVS does NOT accept competitors coupons or match competitors sale prices. 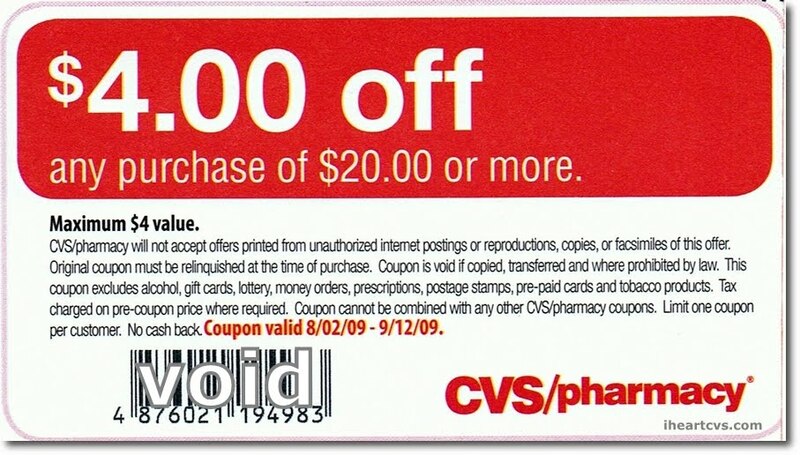 CVS accepts manufacturer coupons from the Sunday newspaper, print-at-home manufacturer coupons, CVS store coupons, CVS App coupons, CVS Coupon Center coupons, and CVS mail coupons. All CVS/pharmacy Brand products (such as Gold Emblem, Just the Basics, etc) are 100% satisfaction guaranteed or you’ll get your money back. 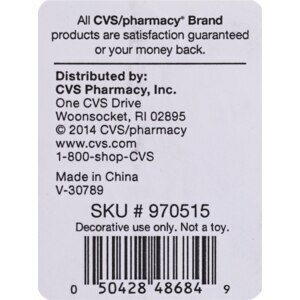 If you’re dissatisfied for ANY reason, you can return the product (opened or unopened) along with your receipt or invoice to any CVS/pharmacy store. You can earn “credits” for your prescription purchases and refills with the ExtraCare Pharmacy & Health Rewards program. For every 10 credits you earn, you’ll get a $5 ExtraBucks Rewards and it will be issued approximately one week after every 10 credits have been earned. 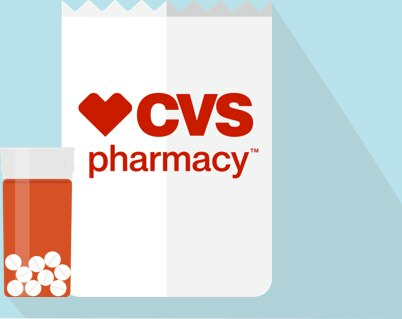 Since CVS Health acquired Target’s Pharmacy back in 2015, you can now fill your CVS/Pharmacy needs at your local Target. The ExtraCare Pharmacy & Health Rewards program gives you the option of a $5 Target merchandise coupon OR a $5 ExtraBucks Reward each time you earn 10 credits.